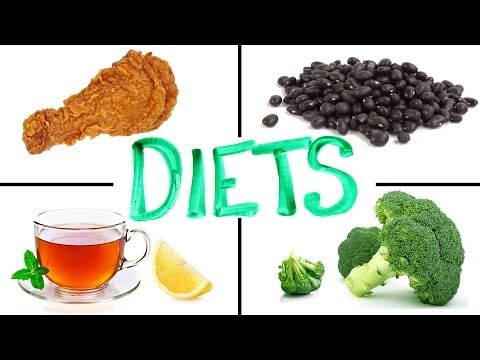 For weight loss diets to be both healthy and effective, they must reduce your calorie intake while still providing the required level of nutrients that you body needs. Since the body is unable to extract the energy it needs from the food that you consume, it will resort to burning the excess fat deposits around your body. Although getting this balance right is not the easiest of things to do, it is nevertheless the most natural form of weight loss diet.